Healthy Everyday Pets There are 2 products. 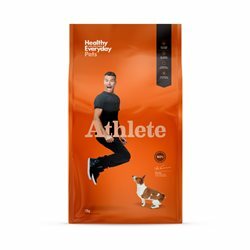 Healthy Everyday Pets Athlete is an all-natural, Australian-made, grain and soy free food with natural nutrient-rich ingredients like kale, turmeric, green lipped mussels and a mixture of selected herbs. 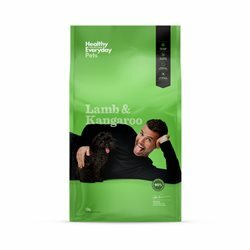 Healthy Everyday Pets Lamb & Kangaroo is an all-natural, Australian-made, grain and soy free food with natural nutrient-rich ingredients like kale, turmeric, green lipped mussels and a mixture of selected herbs.